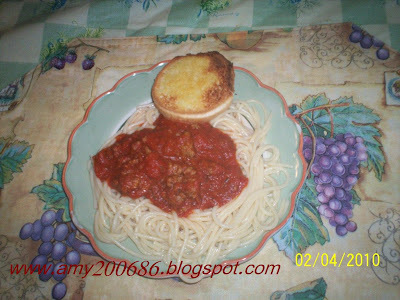 Spaghetti with meat sauce and a garlic toast, an easy lunch for us. 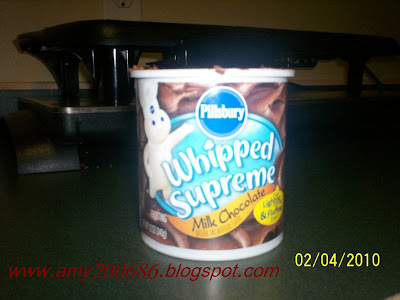 The whipped cream that I love most, I highly recommend this product. 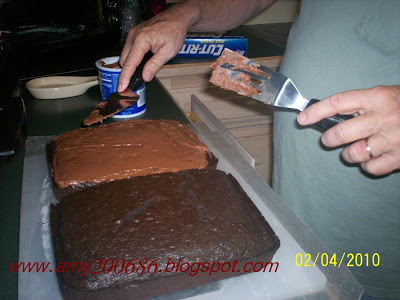 My hubby did the icing on the cake that he bake. I already eat that part...hehehe. 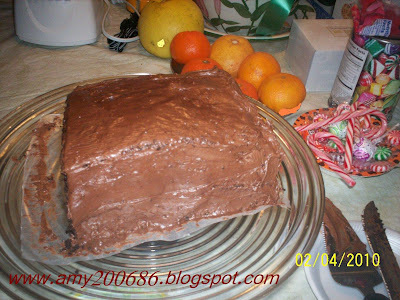 Cooking and baking will be a part of my normal post this season.